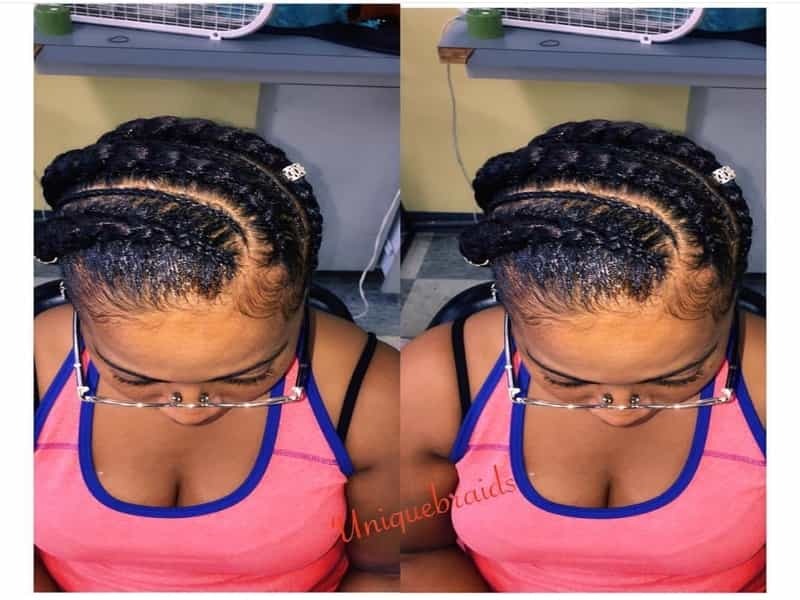 Unique Braids, Waves and SPA at Westheimer, about us ….. Welcome and thank you for visiting UNIQUE BRAIDS AND WEAVES website. 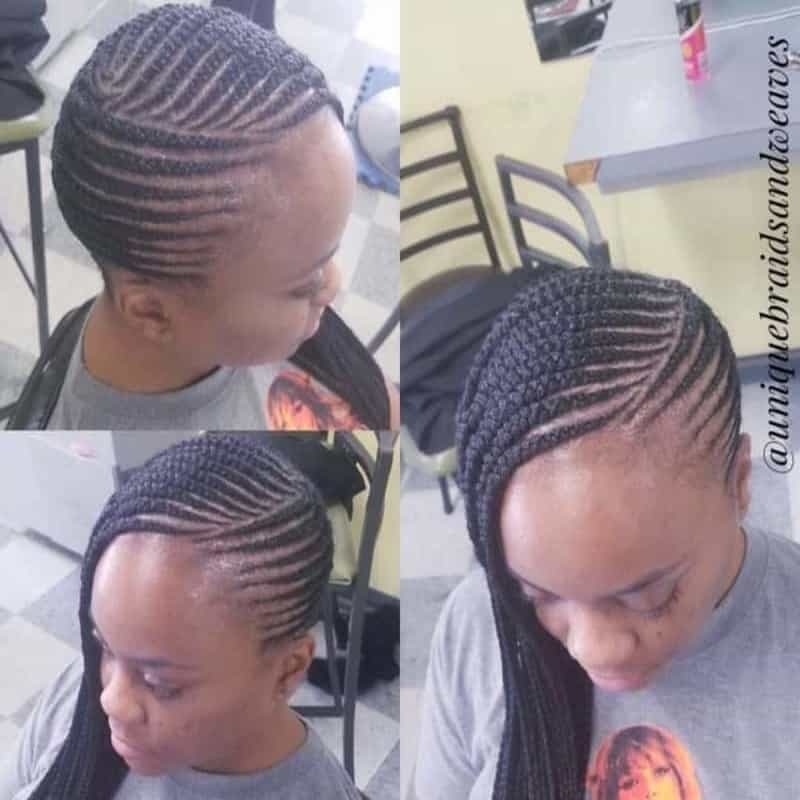 We offer Fast, Quality and Affordable Hair Braiding, Weaving-Extension and spa services like facials, waxing, eyebrow threading, manicure, pedicure, and massage. we are conveniently located at 12230 Westheimer road suite 80 in Houston’s energy corridor. We have been in business since 1991 proudly serving the city of Houston. Our goal is to offer our customers a fast, quality and affordable one-stop shopping and beauty experience that is bound to satisfy. 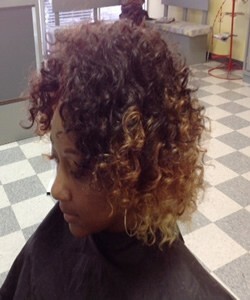 We have a diverse team of experts, experienced professional African Braiders as well as American Stylists. We are equipped and ready to serve braiding, styling and weaving needs, and to create any style you desire. Your wish for beautiful hair is our command. Call, contact us or come by today and become one of our many satisfied customers. 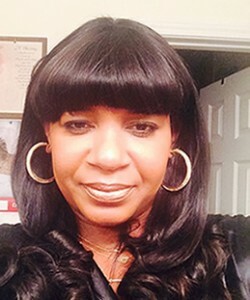 We have a diverse team of experts, experienced professional African Braiders as well as American Stylists. We are equiped and ready to serve braiding, styling and weaving needs, and to create any style you desire. 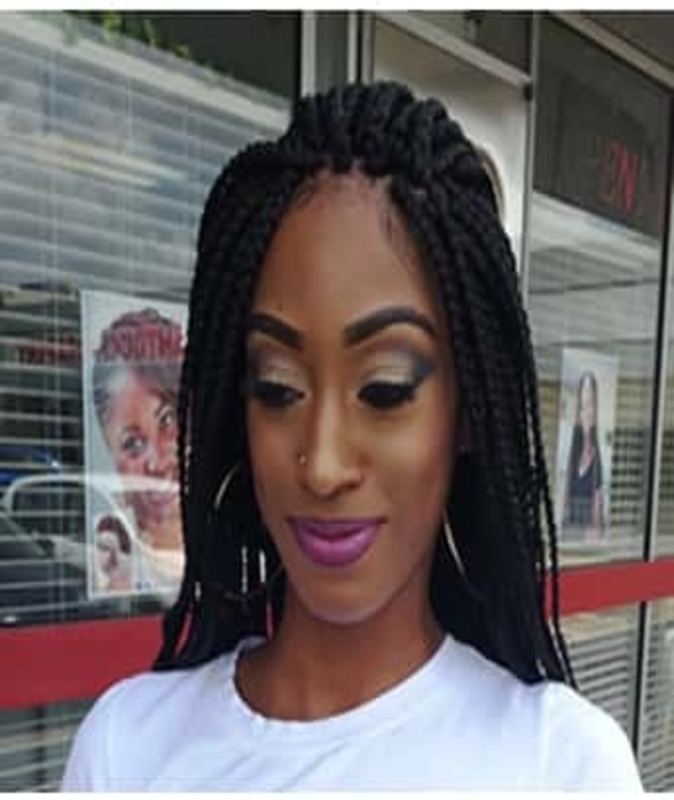 Your wish for beautiful hair is our comand, AND don’t forget we do nails and facials too we also do massage you see, no need traveling all over town for your beauty needs when we do it all at unique braids and weaves spa of houston. I visited the Unique Spa Braids & Weaves for the first time color and cut just over three weeks ago now. I’ve been facing the tricky situation of going from a frizzy hair, dull skin, leg & hand dirt skin cells. I’ve never felt compelled to leave a review on anything before (ever!) but have been so pleased with the outcome I couldn’t leave it. Fantastic hair solution by Unique Spa Braids & Weaves and an equally fantastic cut. I was so impressed with the all round professionalism, I couldn’t have hoped for a better outcome. Three weeks later I’m still just as impressed with it as when I first left the salon. Will definitely be coming back. Thank you!. Lisa Fox, Fox Petrol ltd.
My daughter has extremely thick unmanageable hair. 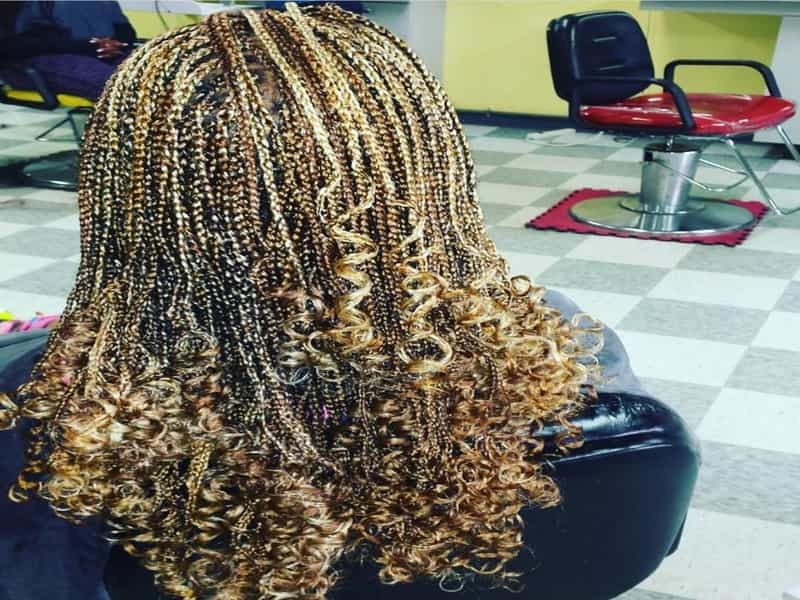 We booked in with Unique Spa Braids & Weaves and WOW, WOW, WOW. What a fantastic cut and finish. Many hairdressers are reluctant to use the thinning scissors but Unique Spa Braids & Weaves worked miracles. My daughter is over the moon and so am I.Her hair has never looked so good. So pleased. Braiding at this shop is by far the best, highly recommended. I love the ladies They are friendly and professional. Each time I get my hair done, it’s like visiting family. 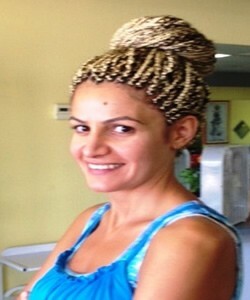 Unique Spa Braids & Weaves and ladies are wonderful to ALL customers providing the best service and quality braiding. Doing hair styles with Waves and Braids is our professional expertise. Unique Braids and Waves and SPA, are well known for long background at Westheimer. Our clients are mostly coming from Westheimer Rd near by areas like HWY 6 South, Briar Forest Dr., Richmond Avenue, Wilcrest Dr,. We are proud to have happy customers from Westpark Drive, Bellaire, Memorial and even from down town Houston. 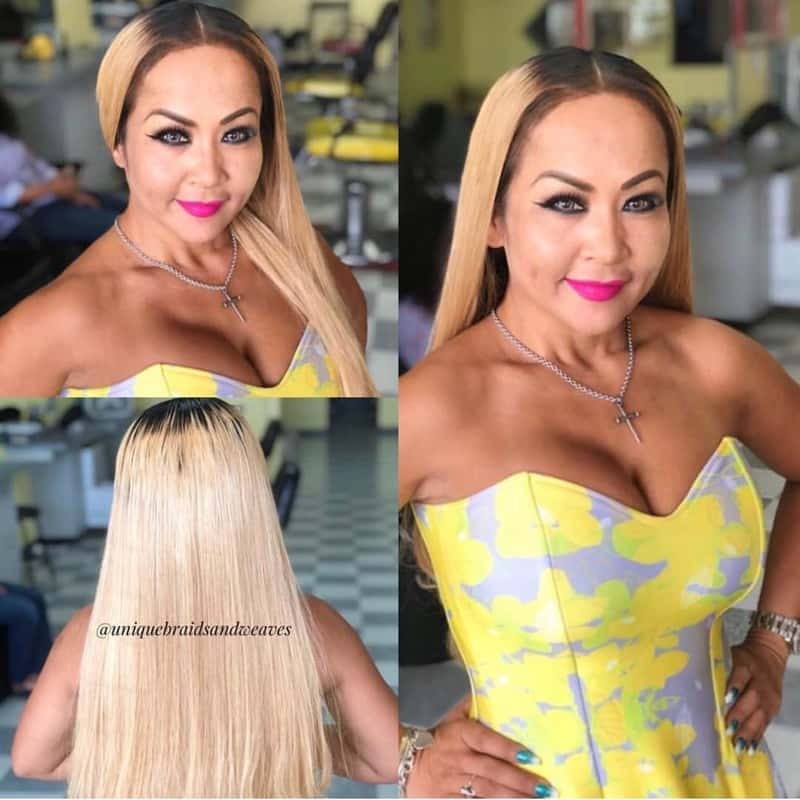 If you are looking for Hair Salon and SPA service at Westheimer and near by areas the Unique is the option that you should try. And enhance your beauty with our special discount.